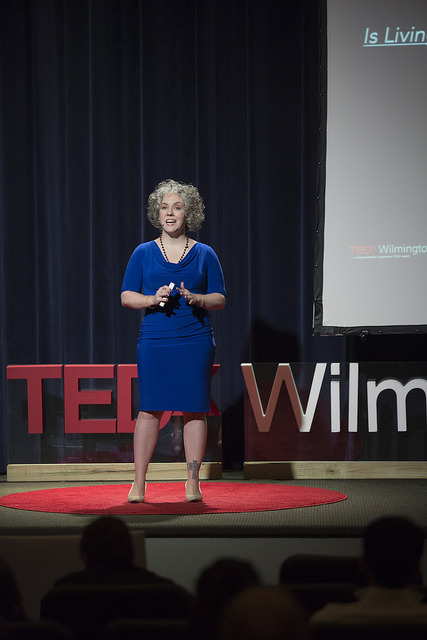 Learn to destress, declutter and detox your life with best selling author, TEDx speaker and "Wellness Lifestyle Expert" Jaya Jaya Myra. 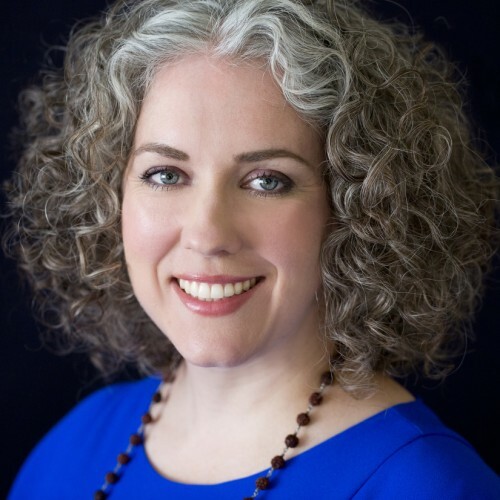 A regular national and local TV guest, Myra has been featured on NBC, CBS, ABC, FOX and top-tier publications. 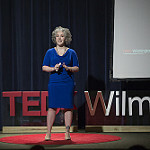 Taken at TEDxWIlmingtonWomen. Photo by Alessandra Nicole. 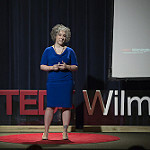 Taken at TEDxWIlmingtonWomen. Photo by Alessanrda Nicole.